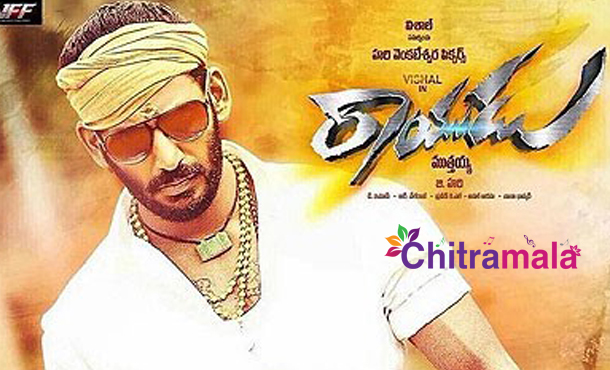 The teaser of Vishal’s upcoming film ‘Rayudu’ has just been released. ‘Rayudu’ is the title of the Telugu version of the Tamil film ‘Marudhu’. Mutthaiya is directing this action entertainer starring Sri Divya as leading lady. 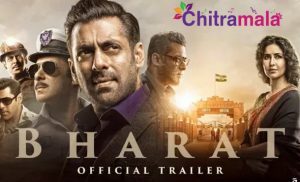 The film is being released in Telugu by Hari under Hari Pictures banner. Makers revealed that plans are underway to release the audio on 11th and film on 20th of this month. With Mahesh Babu’s ‘Brahmotsavam’ hitting screens on the same date, the Telugu version might hit screens on a later date.